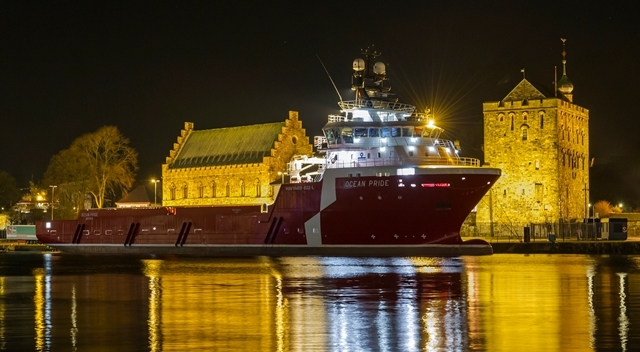 PSV Ocean Pride is awarded a term contract with a drilling consortium led by Wintershall. The contract is for 16 wells, and is expected to last up to 4 years. Ocean Pride will perform both regular supply services, as well as supply and emergency services. Ocean Pride is a supply vessel and holds an NOFO2009 (oil collection tanks) approval, and is in addition a certified rescue vessel. Atlantic Offshore look forward to working with Wintershall and the other partners in the consortium!